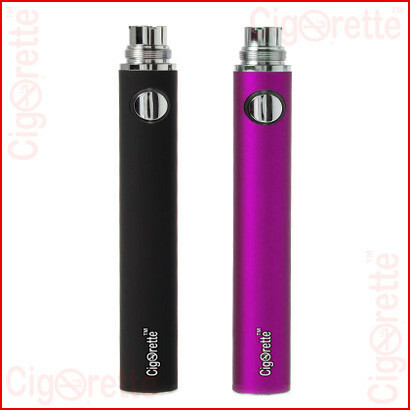 An elite Cigorette Inc EVOD style rechargeable batteries that have a 1100mAh or 900mAh capacities and feature five clicks on/off power control button. 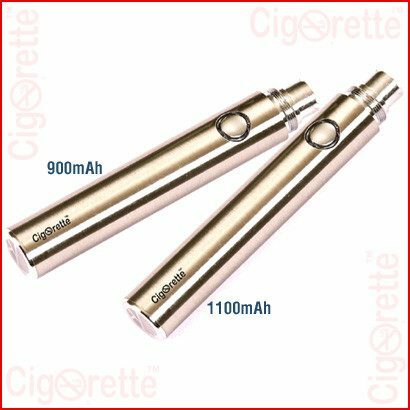 Each and every battery has a 510 threading connector that makes it compatible with most of the atomizers available in the market, besides the perfect cosmetic match with the MT3 tankomizer. 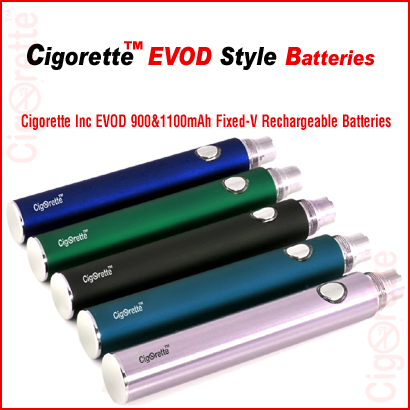 An elite Cigorette Inc EVOD style rechargeable batteries that have a 1100mAh or 900mAh capacities. 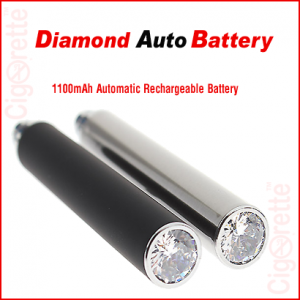 At first, these batteries feature five clicks on/off power control button. 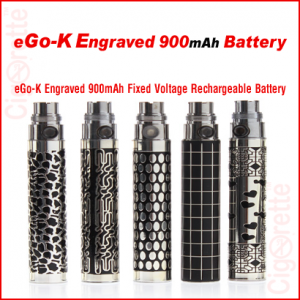 Every battery has a 510 threading connector that makes it compatible with CE4, CE5, CE6, Vivi Nova, Mt3, T3S, T3D, DCT, and tens of other atomizer brands. 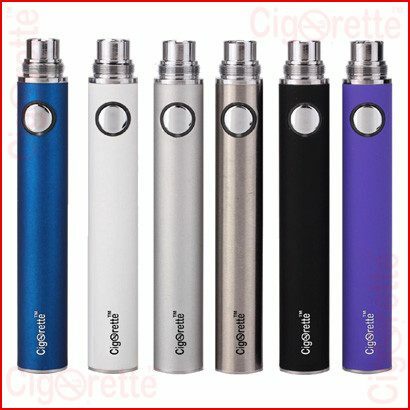 Cigorette Inc EVOD battery has an estimated charging time between 2 to 3 hours. 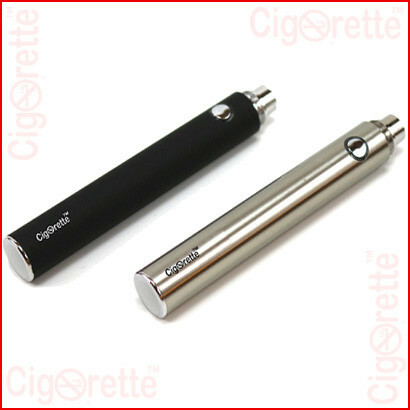 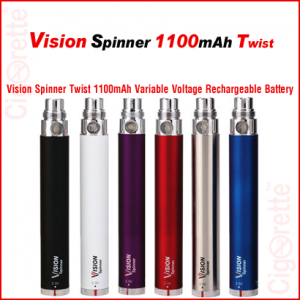 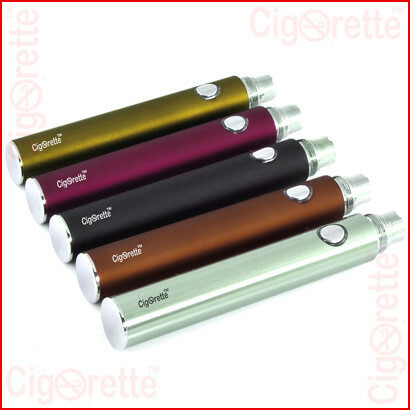 Also, it gives the user around 900-1200 puffs – depending on chosen capacity – after a full charge. 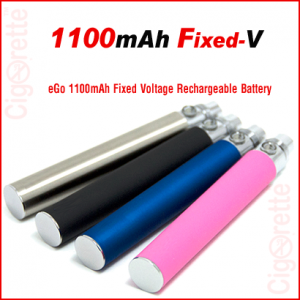 Moreover, Each battery has almost 350 times charging lifespan.